Last year I compared between Power BI and Tableau here and here, and eventually decided to stop it. 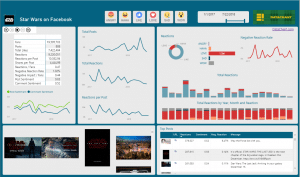 There was no point for me to look back at Tableau and compare features, when I felt that Power BI is paving the way so quickly and is keeping Tableau behind. In a race, if you are the leading runner, you don’t look back on the second runner, if you want to break a world record. You look back at the second runner-up only if you are afraid he is going to beat you. 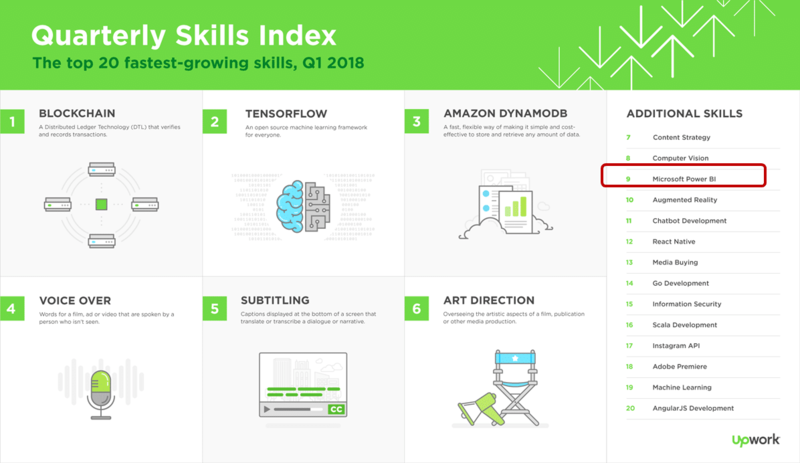 I started with Upwork 2018 Q1 skill index here. According to Upwork, Power BI is the 9th top fastest growing skill. 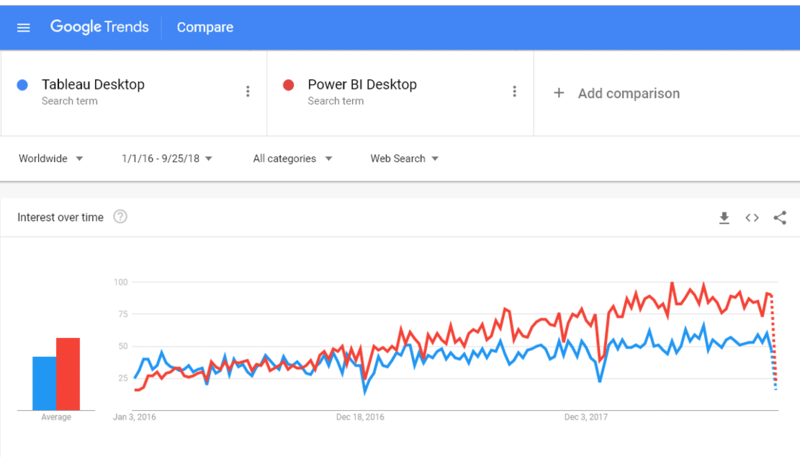 Next, I searched on Google Trend for Tableau Desktop vs. Power BI Desktop here. 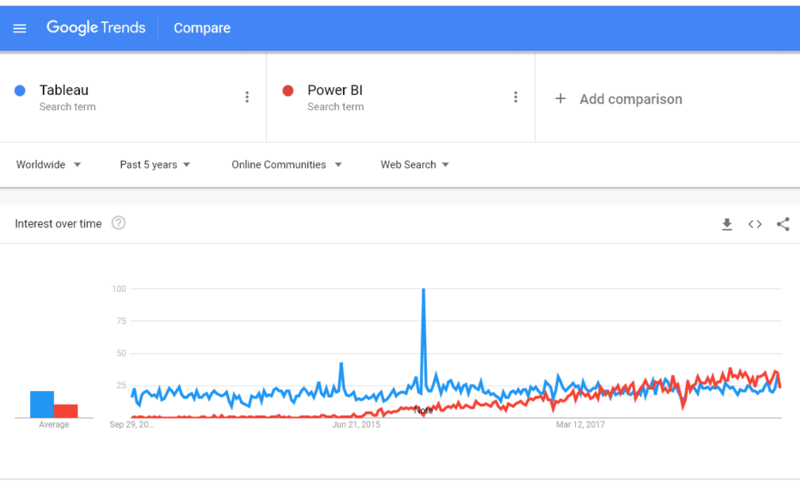 While both search terms increase over time, Power BI has gained higher momentum since the end of 2016. Next, I compared between the terms Tableau and Power BI (without Desktop), and filtered the results by Online Communities here. Starting from May 2017 there are much more web searches for Power BI that lead to online communities pages. This increase may suggest that there is higher number of readers and shared content on Power BI in forums and blogs than on Tableau, and that high engagement is growing faster for Power BI. Finally, I was curious to find out if there are high enough cases where people search for migrations from Power BI to Tableau, and vice versa. 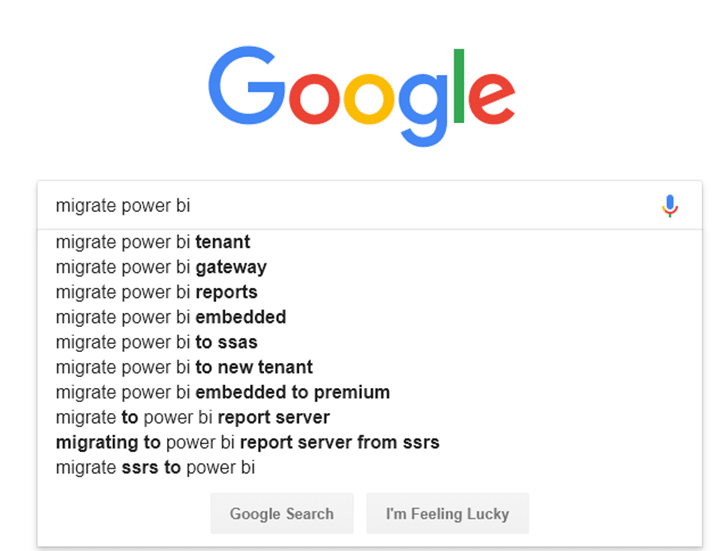 So, I started typing in the Google search box the words migrate power bi. The drop-down menu didn’t include any mention of Tableau. 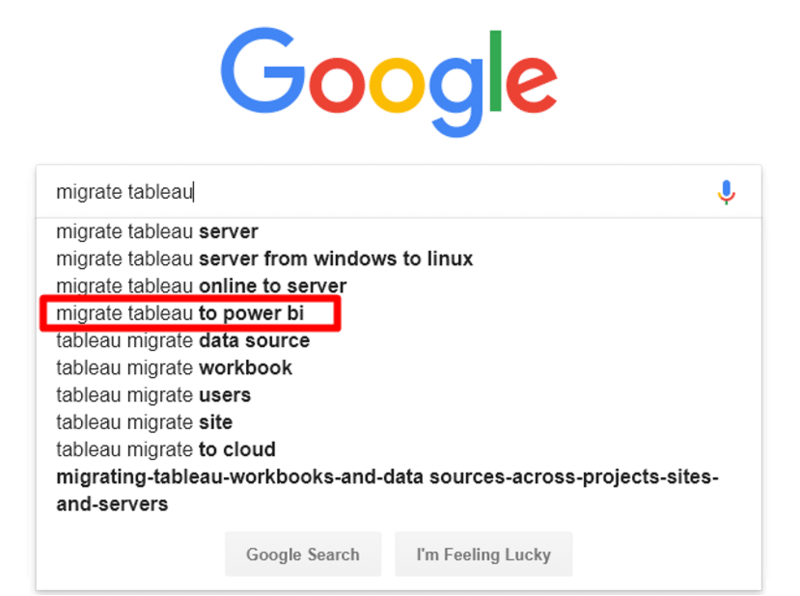 When I start typing migrate tableau in the Google search box, I found migrate tableau to power bi as the fourth search term. 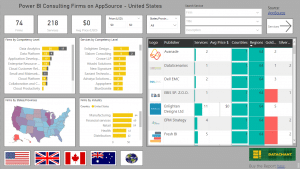 This clearly suggests that there is a high number of companies looking to move from Tableau to Power BI – and you don’t see in the list other BI solutions (e.g. migrate tableau to qlik), which may suggest that Power BI is taking a significant market share chunk from Tableau. 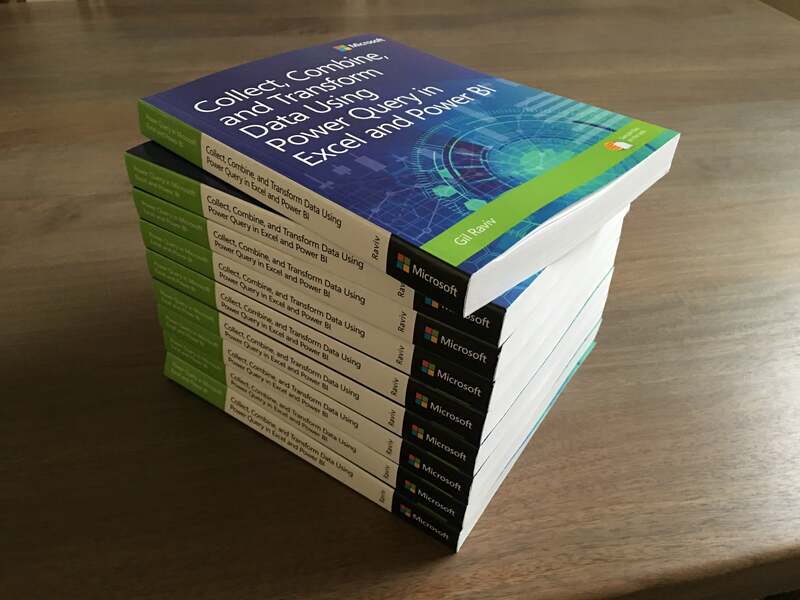 Since Power BI is already three years old, I thought I can find content on the Internet that describes how to migrate from Power BI to Tableau. Are there any significant advocates that pitch for migration to Tableau? 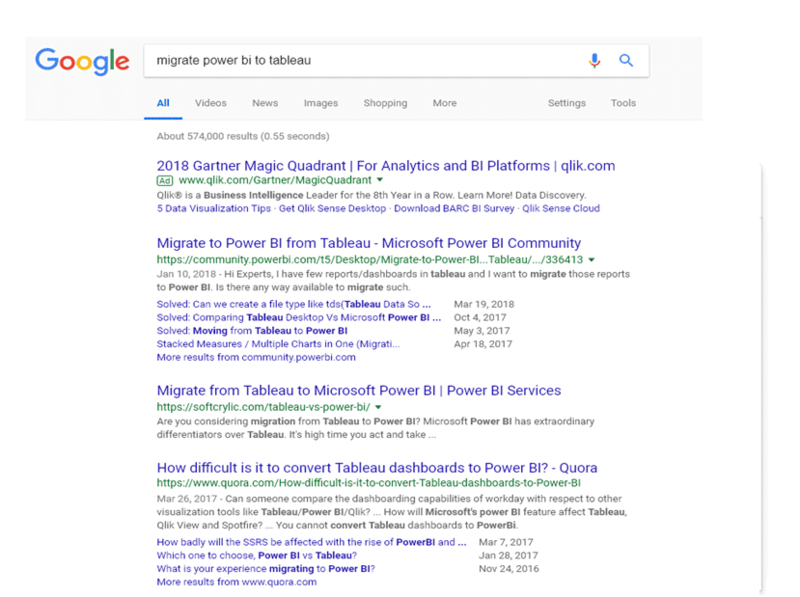 When I searched for migrate power bi to tableau, I could only find articles on the opposite migration path from Tableau to Power BI. Finally, I wanted to check if the number of migrations from Qlik to Tableau are higher than the number of migrations to Power BI. 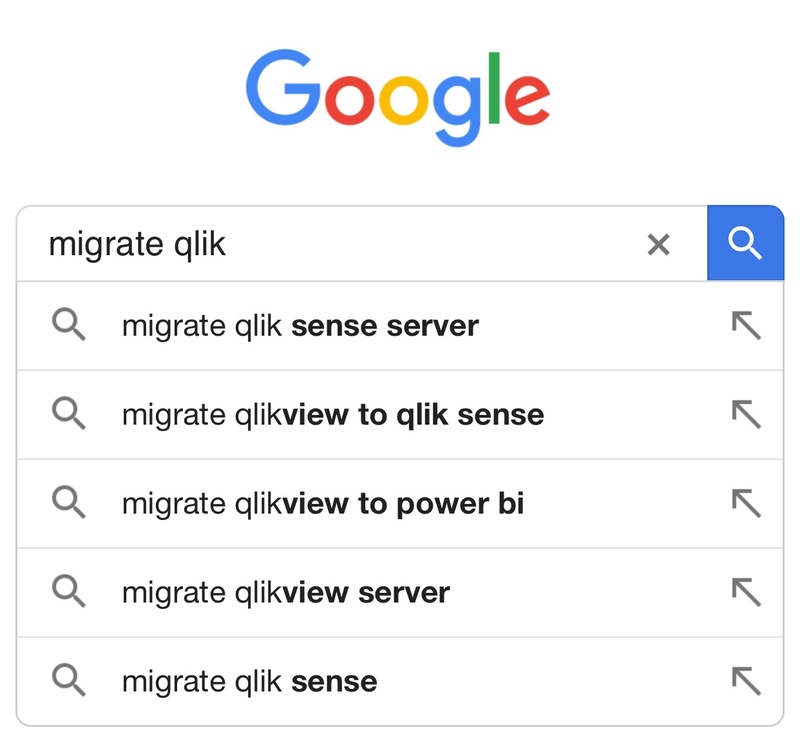 This will be shown in the drop-down menu of Google search when you type migrate qlik. You would expect to find migrate qlik to tableau higher than migrate qlik to power bi – After all Power BI is relatively young. The results suggest that more clients migrate or consider migration to Power BI from Qlik. In conclusion, while this is not an academic research, it clearly supports the momentum that we are evident of in the field. 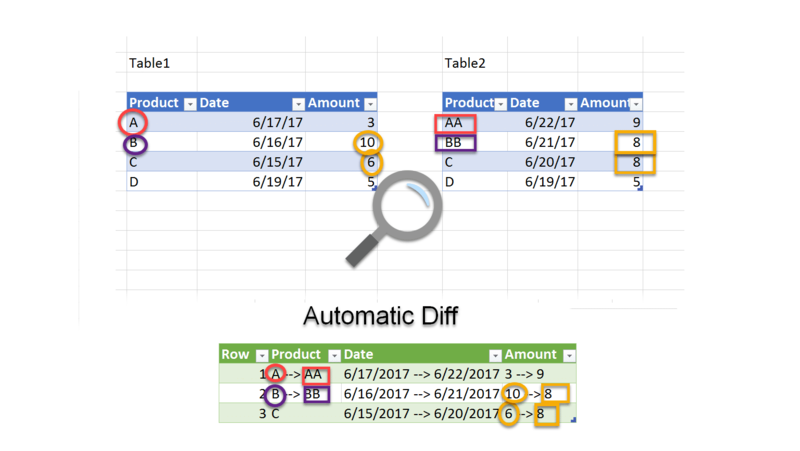 Do you have any additional external evidence for the momentum of Power BI compared to Tableau? Please share your thoughts in the comments below. 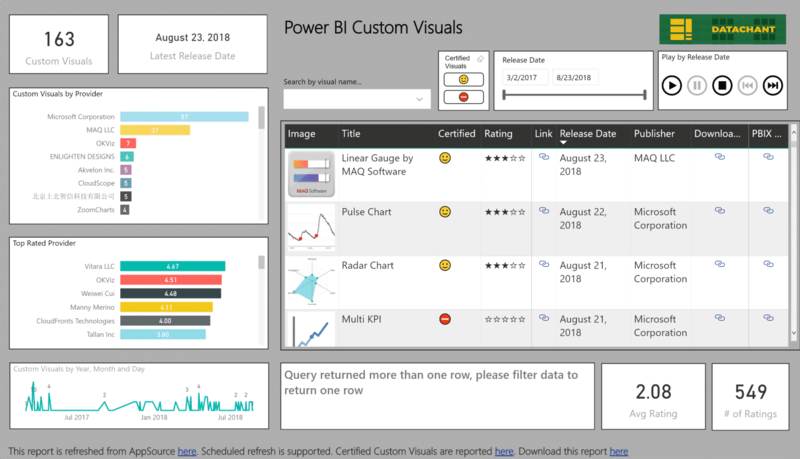 I migrated our organization from Tableau to Power BI. Great success!! Thank you for sharing. Would love to hear more, so others will learn. Can you quantify the success you have experienced? The Google Trends is very sensitive to the terms used for comparison e.g. when I compared “Tableau Software” against “Power BI” (suggested from Google Trends), the trend lines still show more counts for Tableau. If I selected just Online Communities, then Power BI has more counts than Tableau Software. You are right. But “Tableu Software” in Google Trends as two variants. As a company and as a topic. While the former is still higher than Power BI, the latter is not. I was not sure if the high number of searches for Tableau Software as a company is related to the stock, and not just the users. So I decided to narrow down the search. Even I had this use case to migrate Qlik to Power BI but since there is no way to do it programmatically, doing it manually again is the only option. But yes in short the momentum Power BI is gaining is of course more and am proud to be a Power BI user.